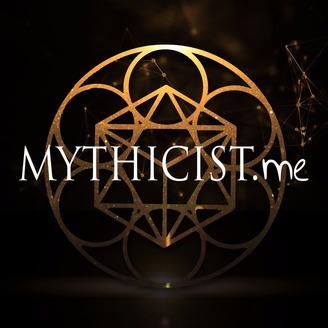 The Mythicist Podcast is a show that discusses spiritual, esoteric and paranormal subjects. On the podcast we interview some of today's top leading authors and researchers in these fields. We exist in helping you grow in your spiritual awakening and intellectual conscious thought process. Join us as we bring out esoteric overstanding to help us unlock the kingdom within. 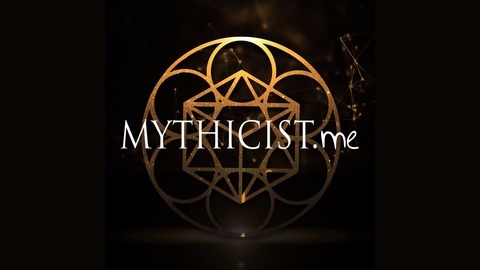 | This show is hosted by TruthSeekah www.Mythicist.me. Bizzy Bone of Bone Thugs and Harmony is largely known as being on of the fastest rappers in history. Bizzy is a very deep individual whos vast knowledge of spiritual and philosophical topics could go on for days. Much of Bizzy's music is filled with mystical and metaphysical themes so we decided to discuss some in this interview where TruthSeekah speaks with Bizzy Bone of Bone Thugs N Harmony about all things spiritual and esoteric. Many topics were covered such as Aliens, UFOs, Angelology, Ouija Boards, God, Spirituality and The Occult.